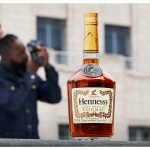 The post Hennessy inspires creatives to “Never stop. Never settle” with breakthrough campaign appeared first on Ghafla! Kenya.